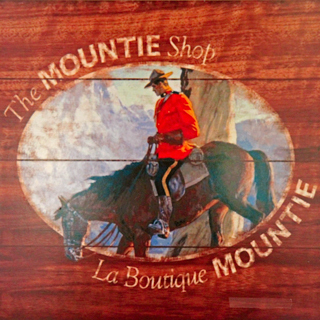 The Mountie Shop is operated by the RCMP Foundations. IN 1994, the RCMP Foundation was created to ensure the RCMP brand was reflective of the calibre and dignity of the Force and to market this brand to a larger audience. Today, approved Official Licensees produce a wide and growing line of products that generate royalties from the same of these products through retailers. These funds are handed back to the Foundation to support community programs in which local RCMP members are involved. The members volunteer their time and energy in the community to get these programs up and running. Funds generated support sports teams and events, drug awareness, youth programs and self-help programs, victim services and internet safety, all for the benefit of Canada’s youth at risk. 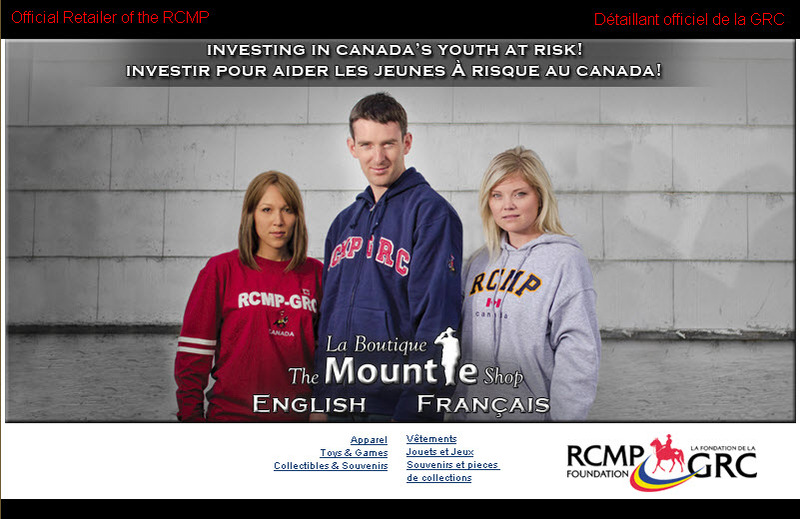 The Mountie Shop is the official retailer of the RCMP Foundation and relies on the generous support of consumers, regular members, RCMP employees and retired RCMP members. Chilliwack – Pacific Region Training Centre (next to the cafeteria). A fifth store will be opened in the new “E” Division Headquarters building. It will be situated on the main floor and will be within the secure area. You can purchase items on-line by checking out the Mountie Shop website. All RCMP Veterans are encourage to support the Mountie Shop. At the Chilliwack Mountie Shop, the general public and retired members are invite to stop in and check out the wide range of products. 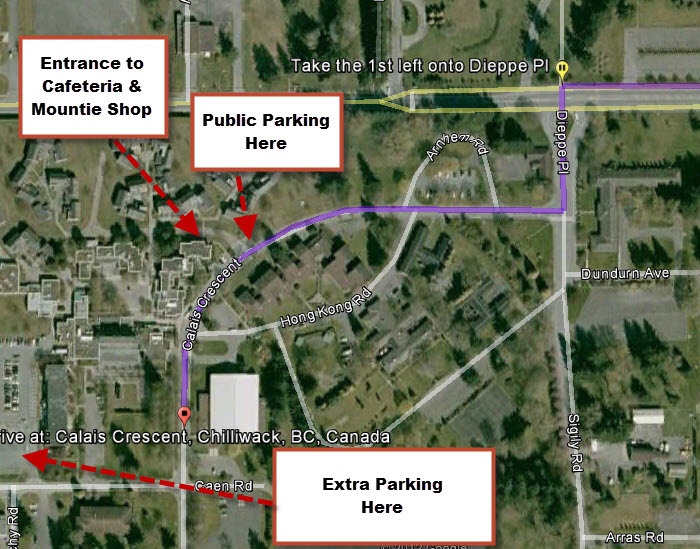 We have included a map below on direction on how to get to the Chilliwack Mountie Shop. 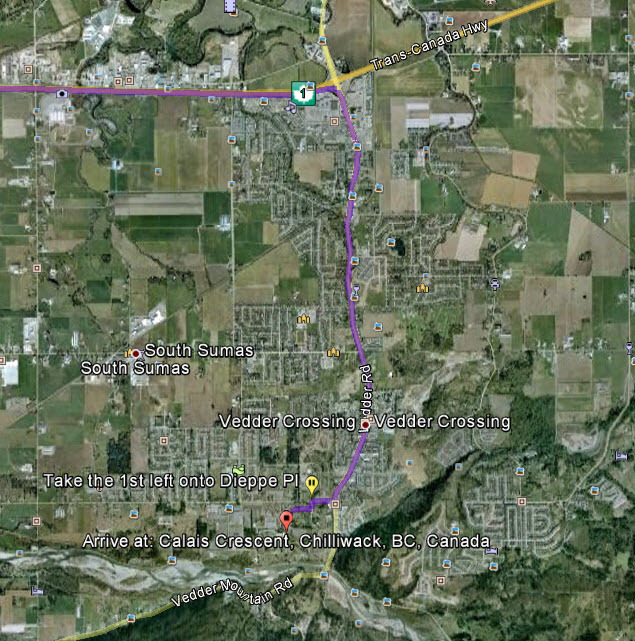 The first map illustration is from the Trans-Canada highway to the RCMP Pacific Regional Training Centre and the second map is an illustration of the parking areas with the entrance to the Mountie Shop.